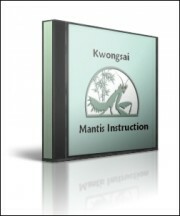 24 Video clips of Kwongsai Jook Lum Temple Mantis training. A new window will open and then click any image and wait a few seconds for the video to play. Click here to open the video gallery!